Hit range balls until you can't take it anymore. Includes unlimited range balls, hot dog, drink & chance to win prizes. 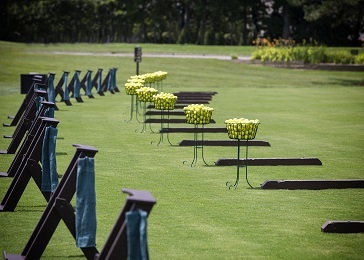 Range balls will be given out one (1) bucket at a time. Fee is per person using range. Winners will be notified via emial.